CZ have been producing firearms since 1937 for military and civilian use and have since built a reputation for reliability and strength. The Side by Side Ringneck is a well balanced fowling piece. 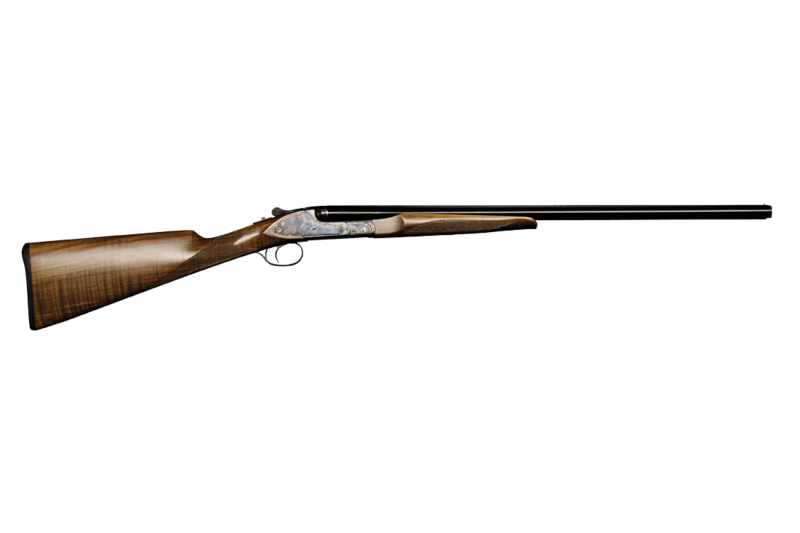 The gun has a certain style about it, and are one of the premium double guns on the market. The 12 and 20 gauges are equipped with a Greener Top Cross Bolt, making this a very strong action. 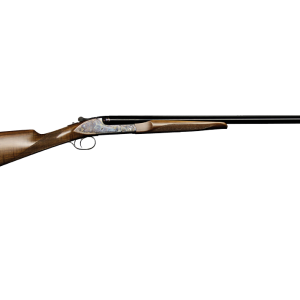 This gun is available in 12G, 16G, 20G, 28G and .410G with 28-inch barrels.